The Imintji people invite you to stay at this sheltered location at the foot of the spectacular King Leopold range. 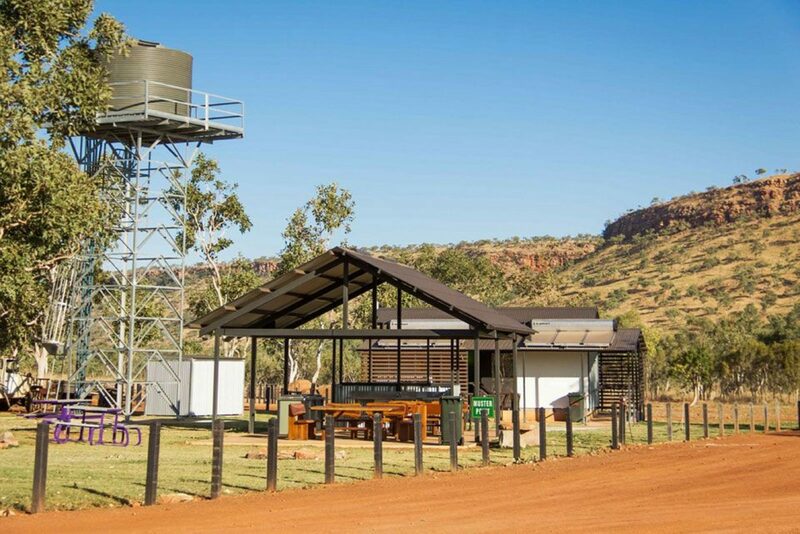 This shady wilderness camp ground is Aboriginal owned and operated and has wonderful views of the escarpment and is well situated to explore nearby natural attractions like Bell Gorge, Tunnel Creek, Windjana Gorge and surrounds. 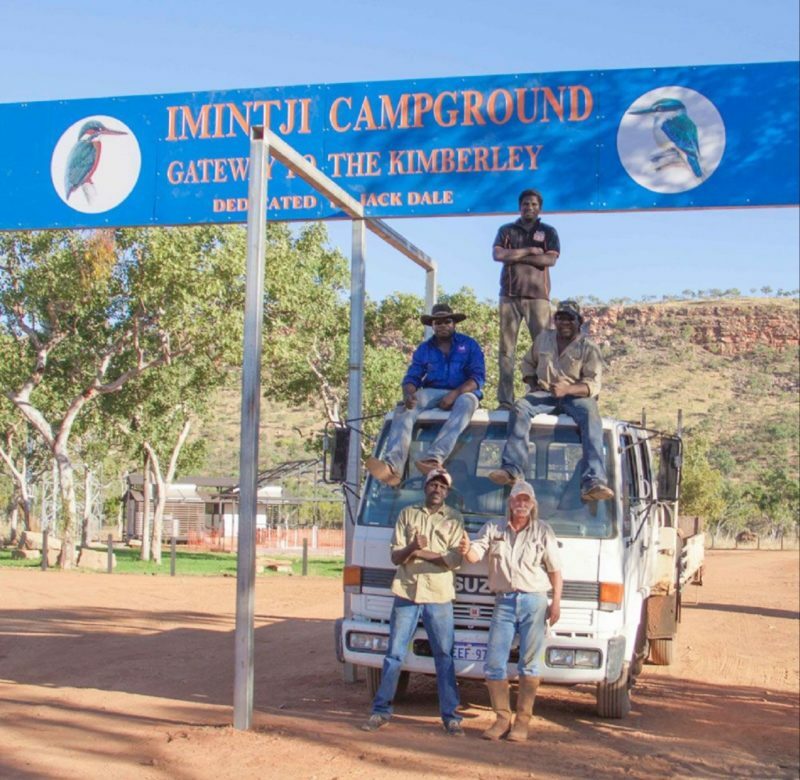 Once an important rest point for bullock drivers on the Gibb River Road, Imintji is once again a welcome stop-over for Kimberley travelers. The newly refurbished campgrounds offer modern amenities and is a great base from which to explore the Kimberley. 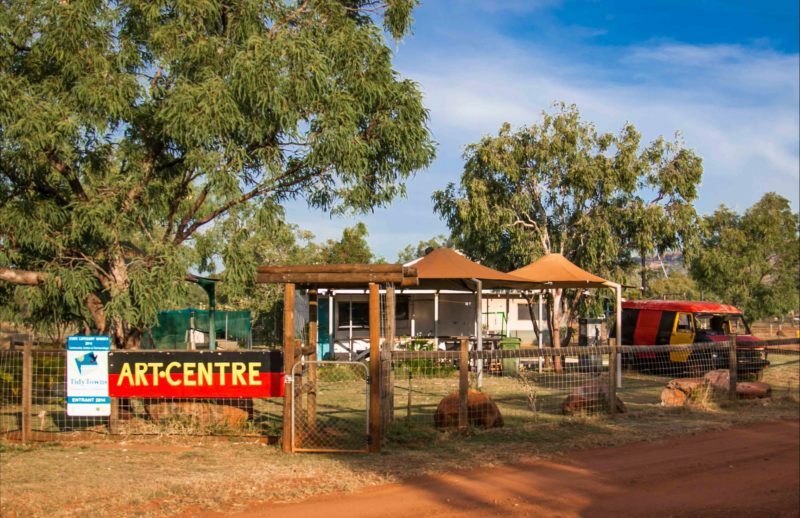 Key features includes visit or stay on country with an indigenous community and learn about Aboriginal history and culture, visit or shop at an Aboriginal art gallery with authentic arts and crafts. 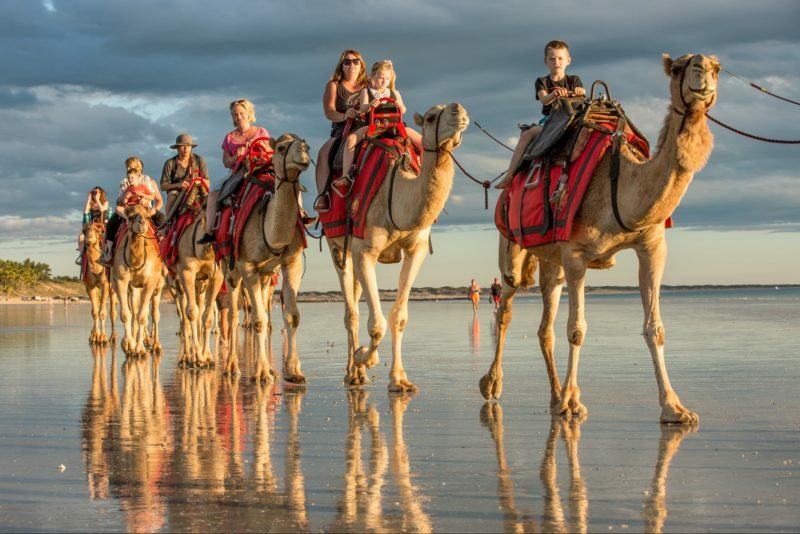 Different family and group rates,Please enquire within.